Does your partner deserve something a little more exciting than a funky pair of socks this festive season? Do you want to treat your brother or dad to a present that doesn’t arrive in four-pack shape? You’re in luck. Cuckooland have a fantastic selection of Christmas “Gifts for Him” in stock right now, from the weird and wonderful to the downright delightful. If you know a man who loves his travelling or considers himself something of a geography geek, then the Wild Wood Globe Light is guaranteed to give him the perfect toy to play with over Christmas and beyond. 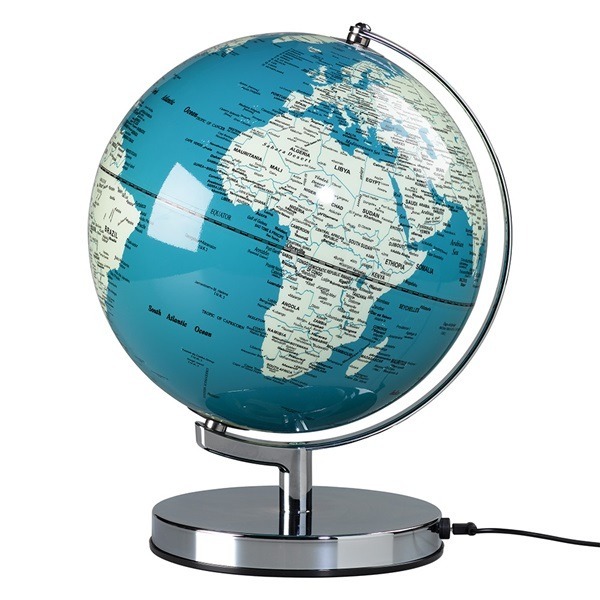 This glossy globe comes with a UK plug, rotating smoothly on its axis. All the carefully constructed text is easy to read, and the splendid design renders this sphere a very special addition to any bedroom. Who says men can’t multitask? 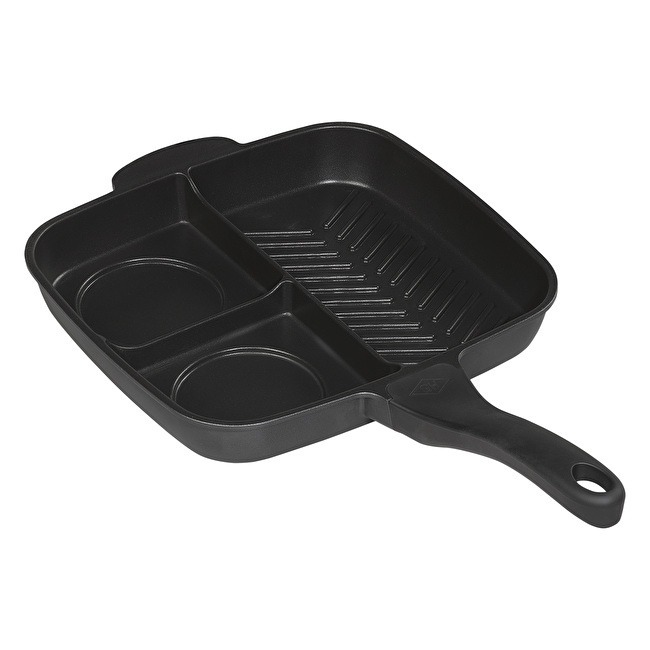 The Multi-Section Frying Pan is the ultimate cookery gift for any male who loves to fix themselves a traditional English breakfast in the mornings, arriving with several differently-shaped compartments for cooking various items in a single pan! It’s likely this unique gift could come in handy as early as Boxing Day morning, as the leftovers from the previous day’s dinner are all tossed in together for a holiday treat. Yum! 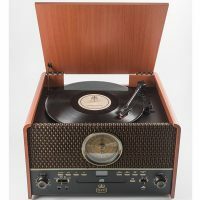 If your man is mad for retro music, it might be worth taking a break from the conventional iPod this year and opting for something with a bit of rustic charm. 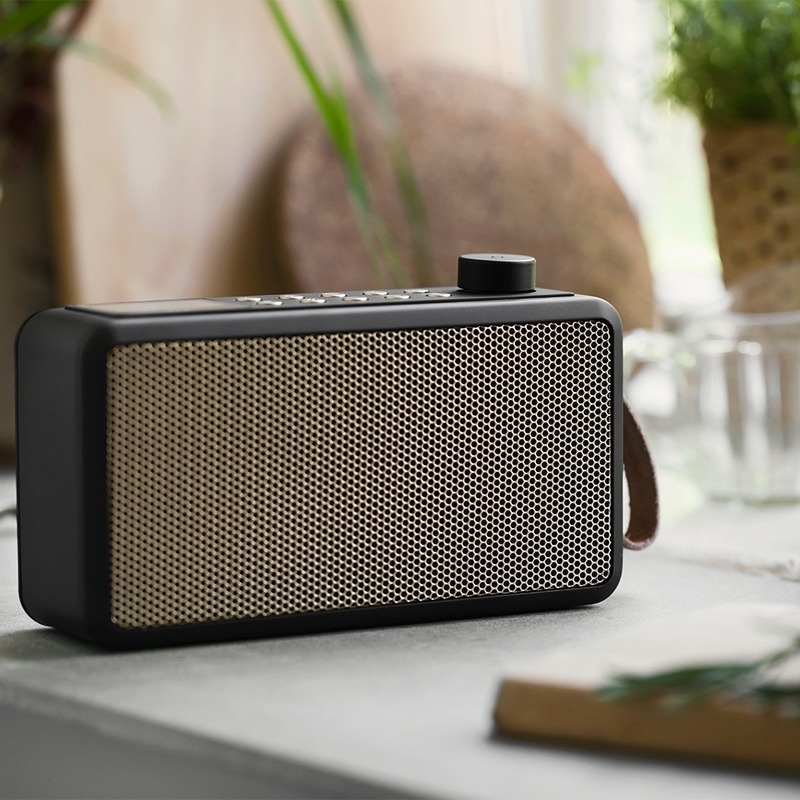 Combining creativity and functionality, the Kreafunk DAB Radio sports an unmistakably traditional exterior but boasts a bunch of top-notch tech features to appease the gadget crowd, including Bluetooth and smartphone compatibility. It’s a classic meets modern music product for the digital age, and any music lover is sure to cherish it. Sometimes you just can’t beat a boys’ night in: provided you have all the necessary supplies. 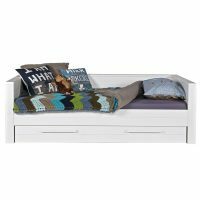 As long as there’s something good on television, all a man needs is filling up – and the Virginia Hayward Boys’ Night In Hamper is packed with everything they could need. 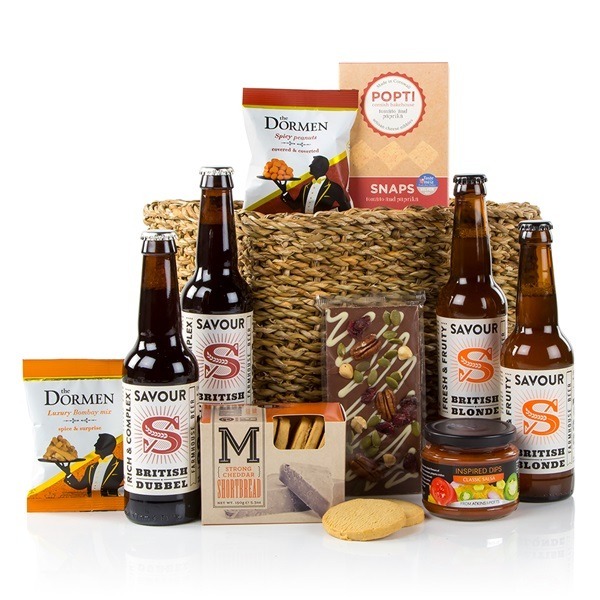 Arriving with a pair of Staffordshire Ruby ales, a thick bag of hand cooked crisps, cheese & pepper snacks, melt-in-the-mouth handmade fudge, a packet of crunchy almond nuts, and a silky Christmas pudding chocolate bar, this hamper turns a night on the couch into something stupendously enjoyable. Some males aren’t quite as clued up as others when it comes to finding the right facial products to prepare them for the day ahead. 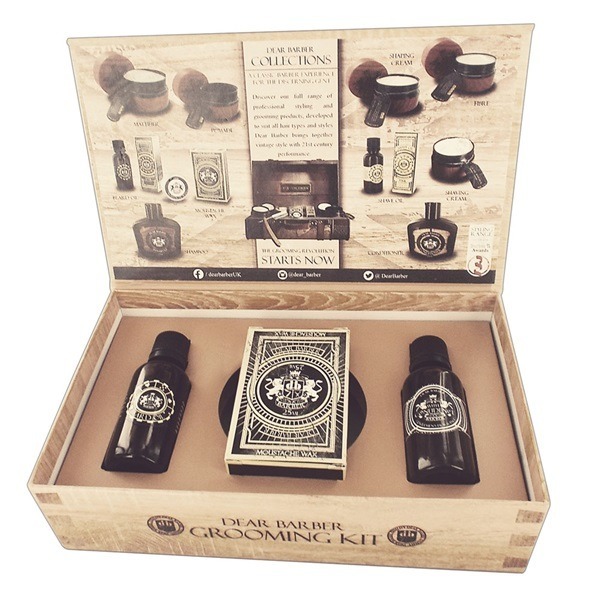 This is where the Dead Barber Men’s Grooming Gift Set can prove to be an invaluable present. Tucked away inside the gorgeous wooden case is a bottle of beard oil, a tin of moustache wax and a robust beard comb – facilitating the fine-tuning of any facial hair. 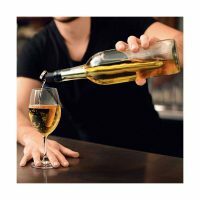 Be it wine, beer, whiskey or gin, a big bottle of something tasty and alcoholic is usually a good enough Christmas gift for men – even if they are finished using it by the end of the day. 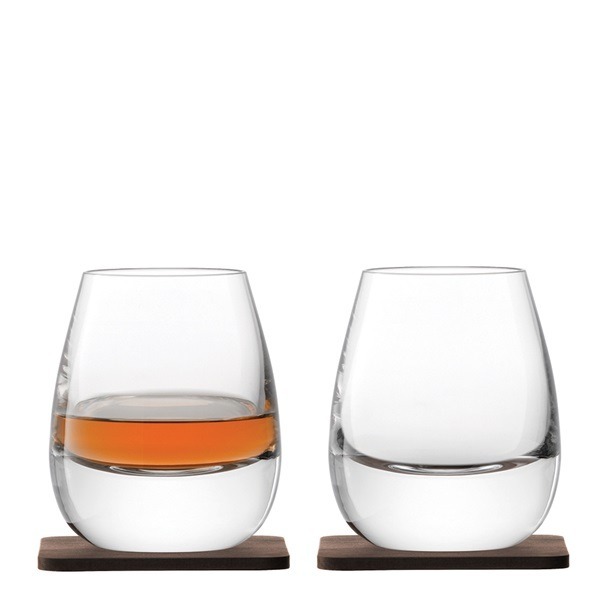 But this year, why not get them some terrific spirit tumblers instead – like the LSA Whiskey Islay Glass Set? This beautifully designed drinkware allows you to sip slowly and feel sophisticated in the process, facilitating the swirling action that sends aromas leaping up from the liquid. These tumblers even come in premium packaging for added refinement. Italy has given us many great gifts, but pizza is right up there with the very best. 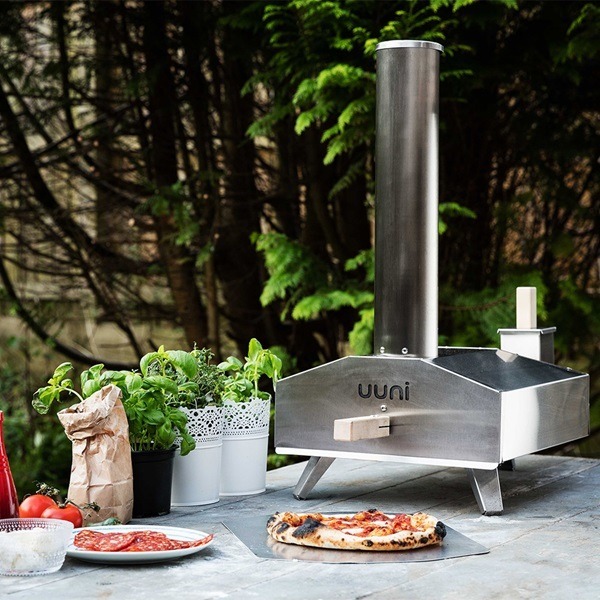 Tucking into this tasty carb-loaded dish is satisfying on so many levels, and with the Uuni 3 Wood-Fired Oven, any man can whip up a delicious pizza in sixty seconds! Available for use in the kitchen, out in the garden, or almost anywhere else for that matter, this portable cooking machine is a magnificent buy, with its robust exterior ensuring it lasts a lifetime. Some stereotypes don’t have much truth in them, but when it comes to guys and gadgets, it’s fair to say there’s an exception to this rule. Many males have a strong fascination with top-notch tech, and the Smarter Wi-Fi iKettle 3.0 is a glossy contraption that appeals to this digital passion – satisfying the British affection for tea on top (another cliché grounded in truth). 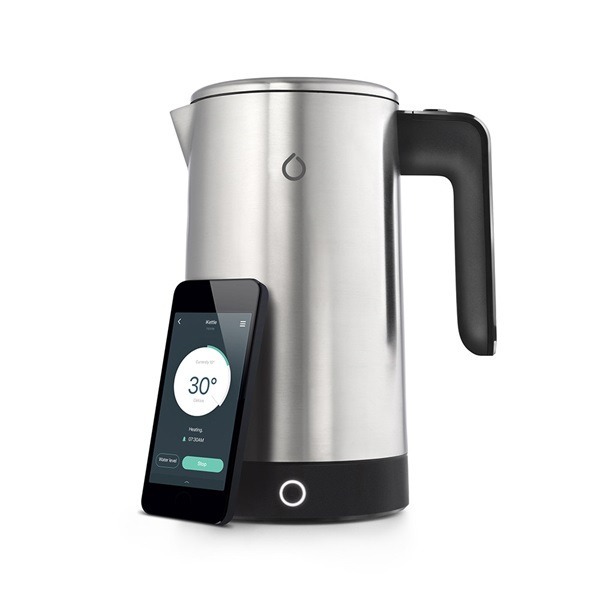 The iKettle is built with its very own Wi-Fi connection, allowing you to boil the water, check the fluid level, set an alarm, and even sync to digital voice search systems… from any room in the house. It’s like pouring a cuppa from the future. Never mind the dog – that first bite of bacon is a man’s real best friend. For many blokes, nothing beats a rasher on bread for breakfast. But whilst eating bacon is gratifying, preparing it is often less exciting – and getting the texture right is surprisingly tough. 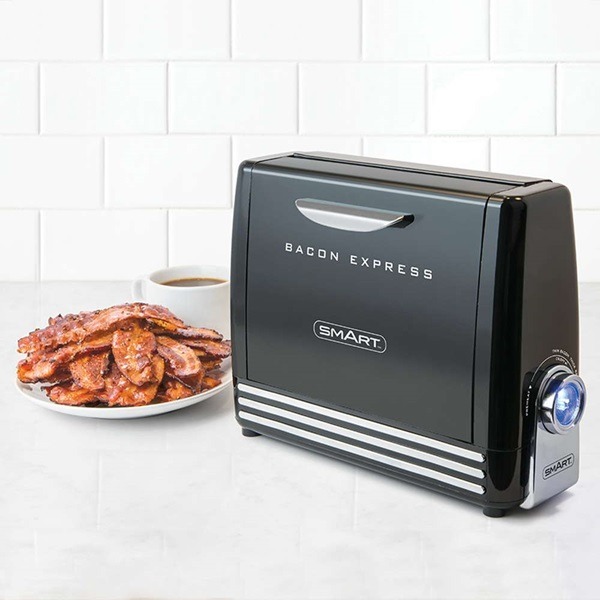 This is why the Smart Bacon Toaster is worth its weight in gold. Capable of cooking six slices to perfection, this superb little device allows you to position bacon vertically (meaning the grease drips right off) and adjust the crispness setting to your tastes. Making that morning buttie won’t be such a chore anymore. No man needs to throw on a cassette of Run DMC to revel in pure eighties nostalgia anymore. 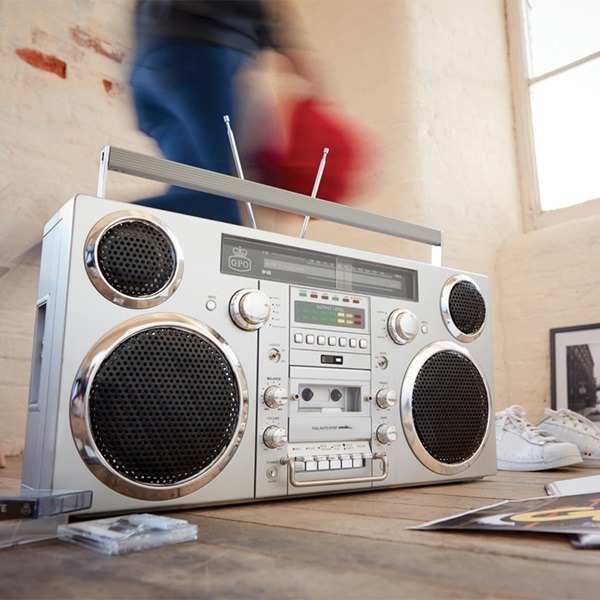 Nope, with the GPO Brooklyn Portable Boombox, it’s easy to host a rave right in your living room – with a music player that Jam Master Jay would be proud to call his own. Fitted with two 40-watt speakers, a cassette deck, twin aerials, top-loading CD player, and playback control, this GPO Boombox can inject vibrant life into any party, and really kick-start an atmosphere on Christmas Day. Go ahead and check that box on your to-do list. The “Gift for Him” is all done and dusted. 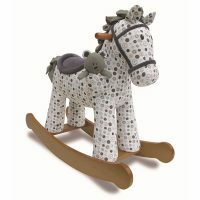 That said, there are loads of other presents worth looking at if there are more males you need to buy for. Contact Cuckooland on 01305 231 231 or customerservice@cuckooland.com for help finding a terrific gift this year. Absolute Essentials for the Greatest Party of the Year! Recreate Samantha Faiers Jungle Safari Room for Baby Paul!